Front-end development is essential to make the UI design of your website stunning. 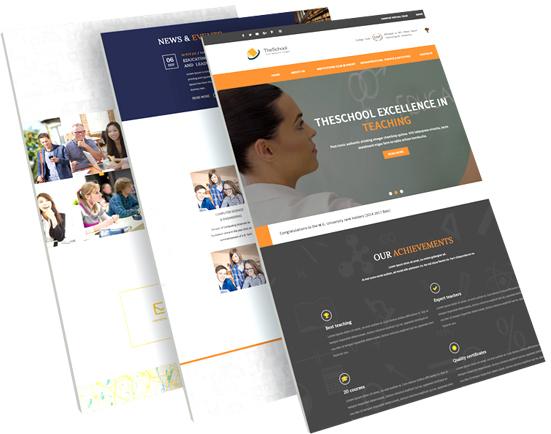 At CWG, we make sure that the website our team develops is looking perfect across all devices. We implement pixel perfect design to not to disturb the overall appeal of the website in any way. We understand your business requirements and pick the right frameworks, library, and language before proceeding to work on your project. We maintain the timeline estimations accurately while not compromising with the end product’s quality. PSD to HTML conversion will give your brand unique recognition by increasing the online visibility of your website. 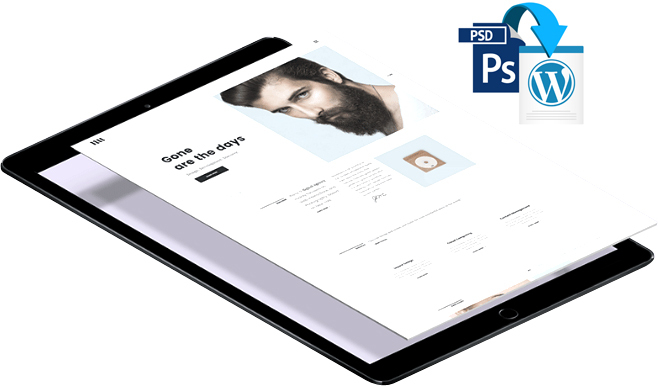 We convert pixel perfect PSD to HTML on frameworks like BootStrap, Gumby, Unsemantic, and others to give you a professional and responsive website. Webpages you’ll get after our conversion into HTML will have cross-browser compatibility and dynamic functionality. All our PSD to HTML conversion services aim to make the website dynamic, error-free, and responsive. It is only then your website can perform better across all major mobiles. Our front-end developers provide you with a pixel perfect, manually coded, and responsive Magento theme by converting your PSD file. While doing this, we make sure that the selected Magento theme can be accessed with ease from different browsers. 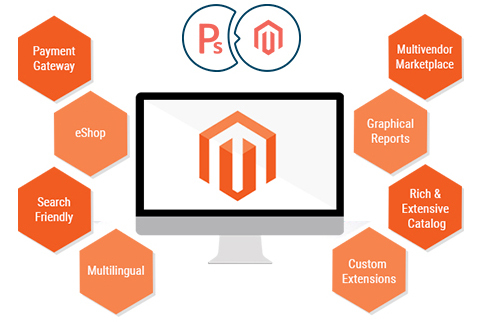 Our offered solutions will breathe life into your PSD designs and we’ll convert it into Magento without distracting its performance in any way. We consider your instructions while developing while doing the job. As a result, you’ll get a Magento online portal that has SEO-friendly theme and helps you to achieve the objective of huge ROI. Convert your HTML file into responsive WordPress themes that complies with international standards with our professional assistance. We ensure W3C compliant and fast loading speed website by offering flawless PSD to WordPress theme conversion services. We combine our professional skills and in-depth knowledge to give you customized WordPress sites that are SEO-friendly. The website developed by our professional team conducts a series of tests to check whether it has the usability and cross-browser compatibility. Our pixel-perfect conversions ensure that the look and feel of the website isn’t compromised. 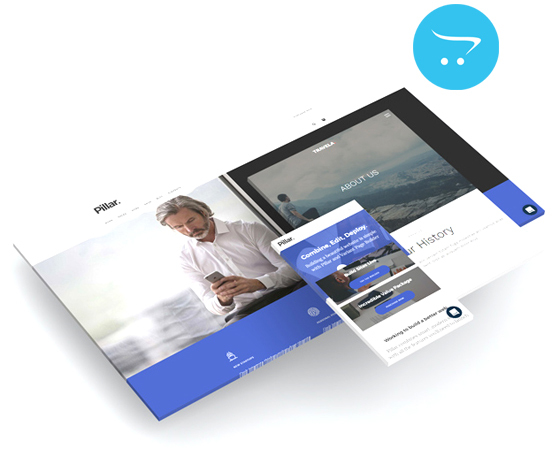 We convert your PSD file to Shopify and hand-over you a website with adaptive layout and responsive design. While converting, we customize the Shopify themes to develop a store that is scalable and optimized to enhance user experience and increase the rate of conversion. 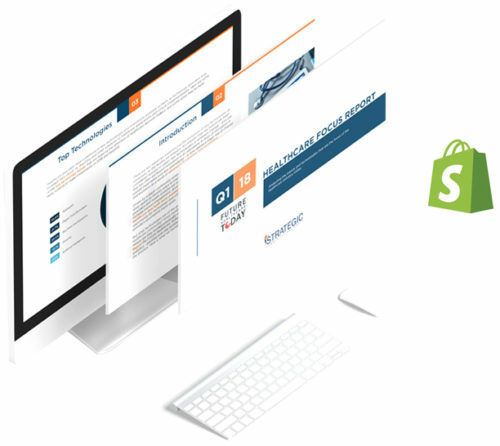 We strictly follow standardize theme development approach of Shopify and write completely clean code. To help you in all steps of this conversion process, we provide a wide range of services like Shopify theme development, PSD to Shopify implementation, PSD to Shopify theme and template integration, and so on. Our in-house development team will convert your sketch or PSD file into optimized and feature-rich open cart. The open cart conversion services we offer are in line with W3C validation and have pixel-perfect theme. We code manually and ensure legitimate coding to develop an open cart that has numerous payment options, and multi language facility. Our highly trained experts will give you free professional support and help you to add functionality to the site as per your need. The streamlined functionality of our provided open carts will surely improve your SEO results. We’ve gained expertise in handling front-end development projects of various industries. We follow the latest industry trends to create robust user-friendly interfaces for your website. We make sure that our designed website is responsive and has fast loading speed. We deliver outstanding customized front-end and UI designs to our clients worldwide. We’ve knowledgeable and dedicated developers with years of experience in this field. Avail our front-end development services to get a website that accelerate the traffic flow. Reach us now!